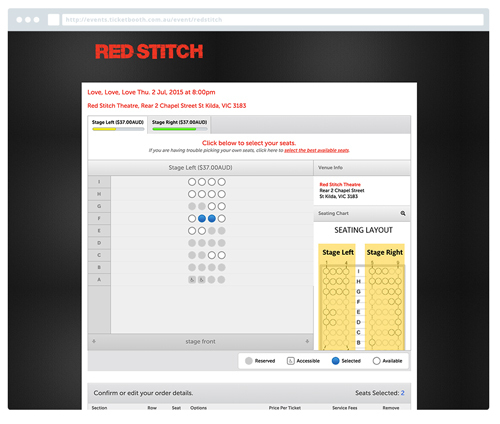 Match the beauty of the show with the beauty of the ticketing experience. Avoid long wait times and get people into the show quickly. The more time they have to enjoy the show, the more likely they’ll come back. 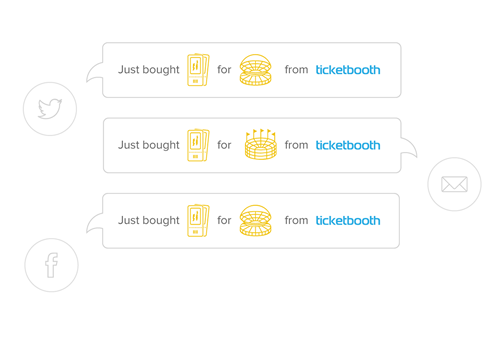 If you ever run into any problems, Ticketbooth specialist are always standing by to assist you. Get all the information you need at the tip of your fingers. Our real time tracking app lets you know what you want, when you want it. Building strong customer connections is the easiest way to have sell-out events. Our platform automatically collects and organises your customer’s emails and enables you to use them for future marketing efforts. Instead of relying on luck, use incentives to ramp up the sharing of your event between customers. Art lovers are always looking for a way to discover new things, Ticketbooth allows you to help them by promoting other great events.